The We Do Listen Foundation has produced some great books that are available both as hardcovers and free animated versions on their website. 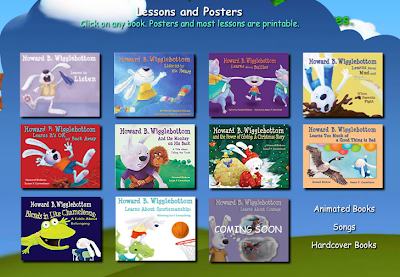 The stories feature Harold B. Wigglebottom, who often commits a series of social errors and learns through them- thus providing a good context for teaching story grammar. In particular, "Harold B. Wigglebottom Learns to Listen" is a helpful additional context for teaching Whole Body Listening (a term originally created by Suzanne Truesdale and also discussed in Nita Everly's Can You Listen With Your Eyes and Kristen Wilson and Elizabeth Sautter's Whole Body Listening Larry books), and I like that the story provides an opportunity to discuss perspective taking as others notice and are affected by Harold's difficulties in listening. To further explore these concepts, see the work of Michelle Garcia Winner at Social Thinking®. The site's playable animated books and displayable/printable posters are also iPad-friendly. What can we do over the summer? 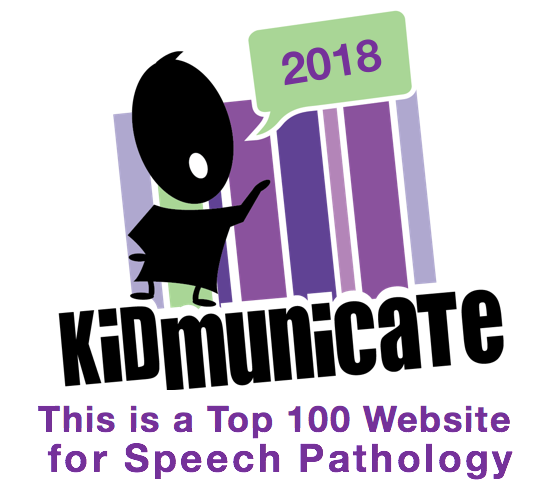 Celebrate Speech with a "Silent Film"